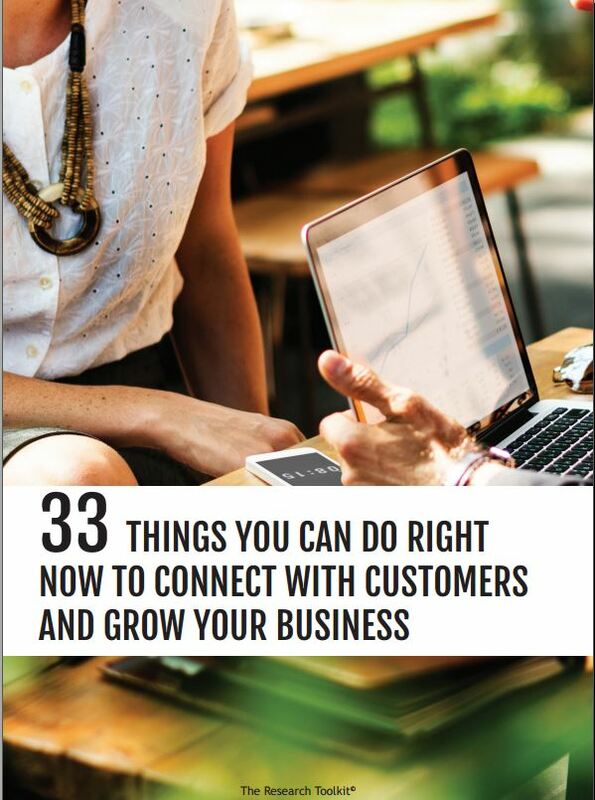 You’ve decided it’s time to hear more from your customers. You want to know how your customers are going and what more you can do for them in the future. You know these insights can really help you see what’s working well, and what needs improving. So you’ve created a short online survey. You’ve got a list of customers who’ve recently engaged with you, and now it’s time to send out an email that encourages them to give up their time and give you some feedback. Before you hit send, here’s our top 10 tips to writing a powerful email invitation that’ll get even the busiest customer giving you valuable feedback in no time. Inbox cut-through is getting harder and harder. Establish a connection with your customer in the subject field by including their name – yes, it’s a basic tip but one that’s continually overlooked. State clearly what you’re asking for. (customer name), how are we going? (customer name), how can we better help you? These are words known to potentially tip your email into spam land – avoid where you can. It goes without saying that any email should look professional, be appropriately branded and clear that it comes from you. To manage expectations, be straight up about how many questions you have or how long it’ll take. And a hint? If your survey has more than 5 questions or will take more than 5 minutes, it might be time to get back to the drawing board and make your survey more succinct. There’s a thing called ‘respondent fatigue’ where people just drop out of surveys from boredom or limited time – not a great outcome for either you or your customers. Within the body of the email, ensure the link for people to access the survey is clearly visible. Different colored buttons make it easy to find. If it’s appropriate, consider ways to encourage customers to keep an eye out for their survey invitation in the email inbox. This might be through promotion on your website or via a text message. You’re asking people for their time, so it’s only reasonable for them to expect something back. Surveys with incentives are far more likely to be completed than others. And yes, it adds to the cost, but how about a discount on further purchases (ie – getting a code upon survey submission) or entry into a prize draw (being careful to abide by trade lotteries guidelines in your state)? I’m starting to see more creativity with email invitations – specifically embedding video into your email. It can bring more authenticity to the request, and shows that there’s a person behind the email. Try to time the distribution of your email invitation as close as possible to their purchase. Why? The quality of insights will be fresher, and you’re more likely to get participation. Ok, so this is point 11, but I’ll sneak it in anyways. If you’ve done research in the past and you’ve made changes as a result, make sure you mention this in your email. It shows your customers that you’re actually listening to what they say, and improving experiences as a result. It would be remiss of me to not manage your expectations about response rates. Getting participation is hard work, so don’t be too disheartened if your response rate is low. But the risk of low response rates shouldn’t stop you from at least making the attempt to seek feedback from your customers – because the opportunity for new learnings to grow your business start with the first conversation. 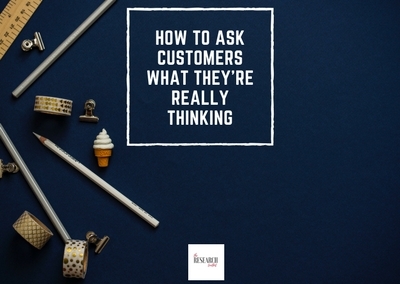 Oh yes, and if you’re wondering what questions to ask, check out our five simple questions to get customer feedback. 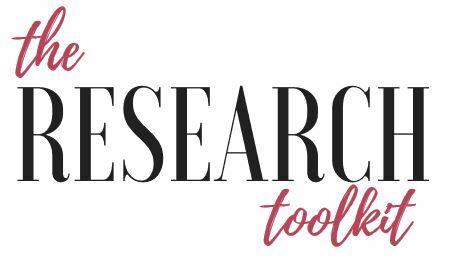 Don’t forget to subscribe for more practical advice on doing your own customer research. And check out our latest video which summarises this blog post.